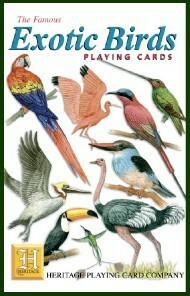 Exotic Birds Ref 1046 54 entrancing and colourful birds from all across the world. A huge splash of colour! Includes common and Latin names, size and geographical region.